Doughnut go in there. It’s addicting and no good for you. 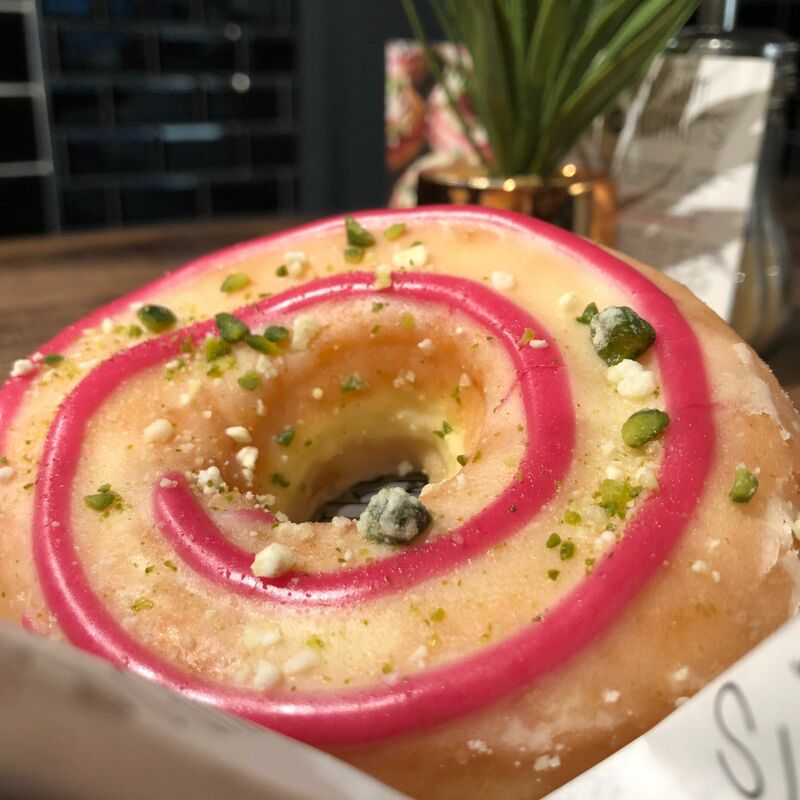 But with pistachio and hibiscus that’s at least… two of your five-a-day?